The African Tourism Board is active in promoting the African Continent as one destination in the United States, Israel, and India. ATB invited three PR and marketing experts from these three source markets to speak at the ATB launch event on April 11 during WTM in Cape Town. 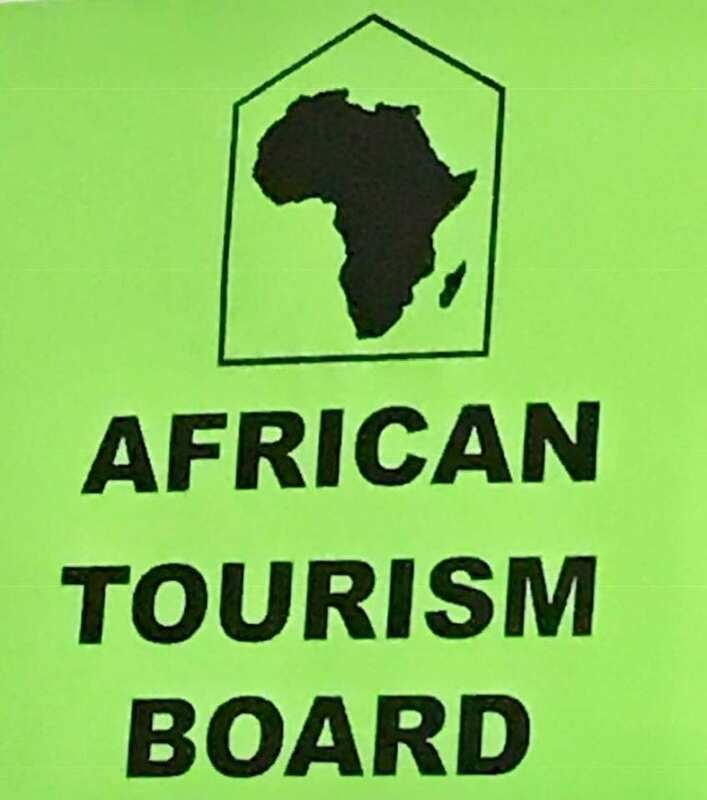 African Tourism Board Members will be invited to receive a full fledge representation through ATB offices in New York, Tel Aviv and Delhi on a national, regional or local basis Stakeholders including CVB’s, hotels and safari/ tour operators can also participate independently. In addition, ATB is already talking to partners in various European countries and China. Services will include a phone hotline, effective media outreach, sales missions, and local events. Each office will have the capacity to start with at least 10 African companies or destination and can expand as needed. Acceptance is based on a first comes first basis. The cost-sharing concept should lower the investment for up to 90% compared to current models of independent and competing marketing representations. It would allow medium to smaller companies and destinations to stay competitive. “The idea is not only to save money but also to offer Africa tourism without borders. We are not planning to compete with national tourism offices, but like to enhance services and offer an effective outreach also for those that didn’t have the opportunity due to budget restraints. Our connection with media, trade, and influencers is a win-win for Africa. We are excited,” said interim Chairman Juergen Steinmetz.